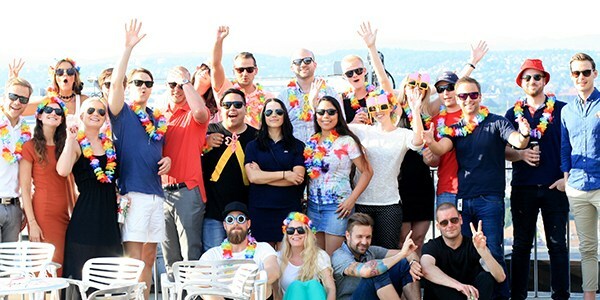 Letsdeal.no is celebrating its fifth year offering online discount offers in Norway, and indeed, five year of continuous growth. 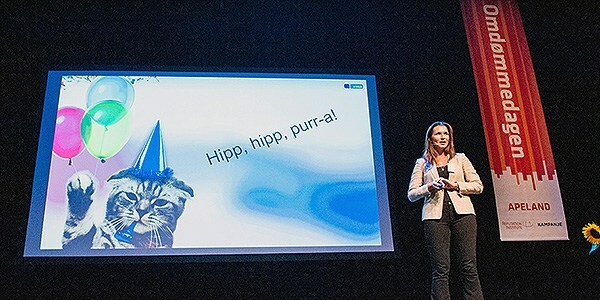 For the second year in a row, FINN.no has been ranked as the company with the best reputation among Norwegians. After an unfortunate comment that proved his ignorance about France’s No. 1 classifieds site, which caused a media frenzy, Nicolas Sarkozy visited Leboncoin last week. VG, Aftenposten and SvD took home several prestigious awards at the ceremony in London. 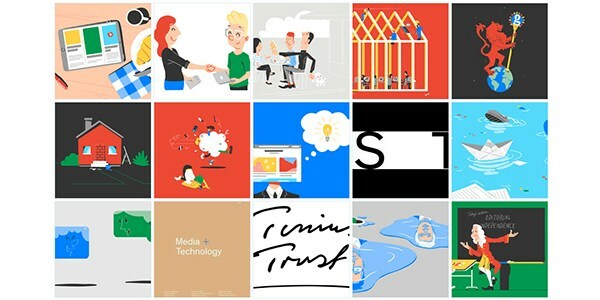 The report presents the latest thought leadership from industry pioneers on the future of journalism, platforms, and whether the two can ever peaceably coexist. 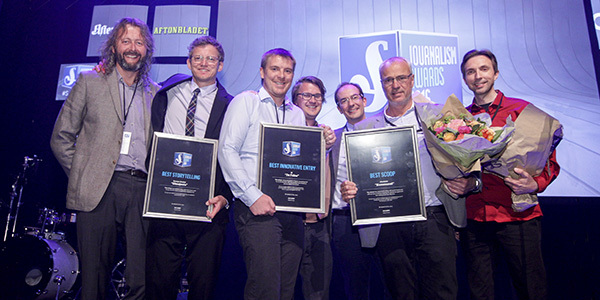 Aftonbladet, Stavanger Aftenblad and VG are the winners of Schibsted Journalism Awards 2016 in the categories Best Storytelling,Best Innovation and Best Scoop. At today’s Annual General Meeting Marianne Budnik was elected new member of the Board. 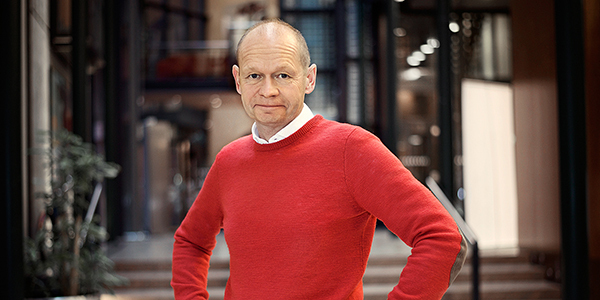 Torbjörn Ek is new employee representative from Sweden. 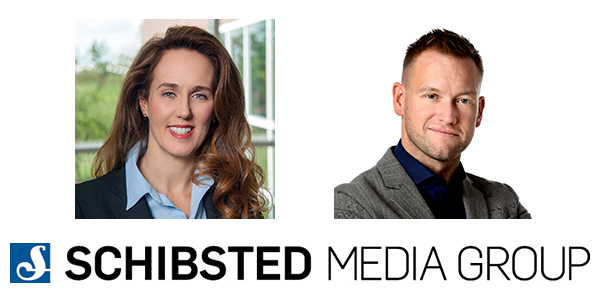 Today, Schibsted Media Group released its Q1 2016 report. 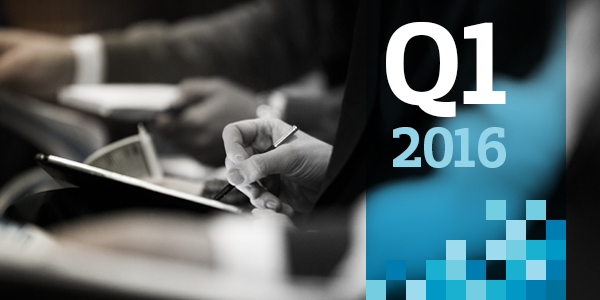 EBITDA excluding investment phase increased 25 percent to NOK 635 million. 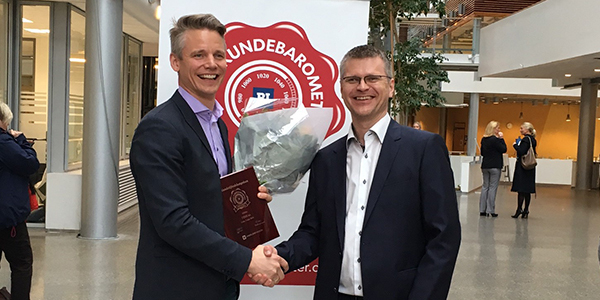 FINN.no won the Customer Satisfaction Award for 2016 when BI Norwegian Business School announced the results of the Norwegian Customer Satisfaction Barometer. 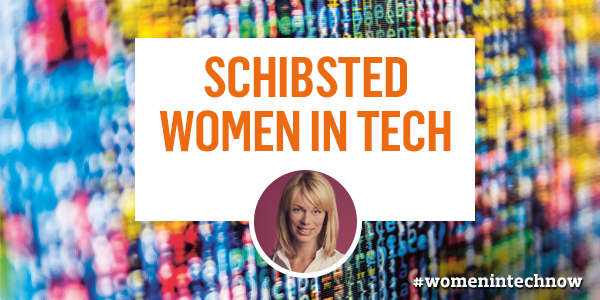 Schibsted Norge’s biggest sites FINN and VG will today, April 26, transfer the entire inventory to the new Appnexus platform.